martial arts is also quite popular in Ghana…. 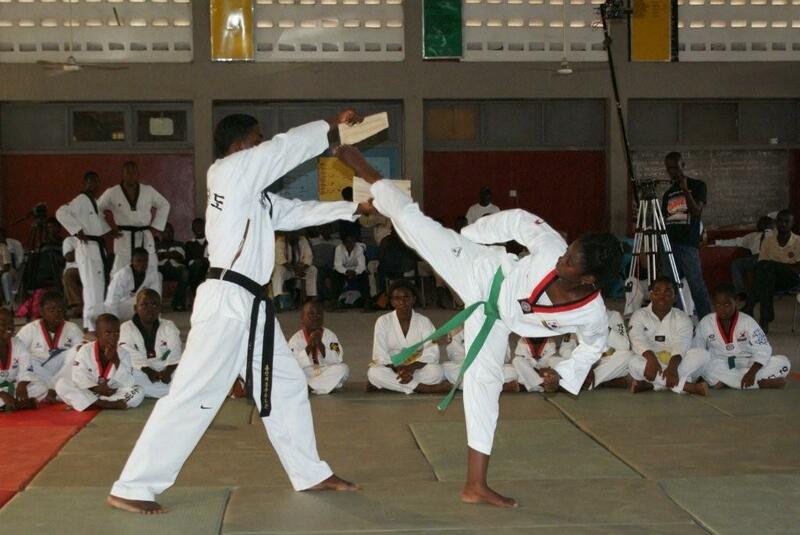 one of our members doing taekwondo…. Posted on February 13, 2013 by gjveep	• This entry was posted in Tema International School. Bookmark the permalink. In our school, we learn Judo and Kendo (kind of Japanese fencing).